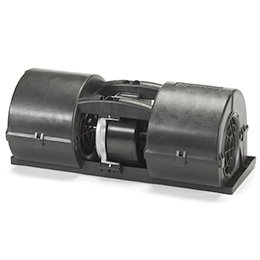 Dc Blowers | Hvac, Fans And Blowers | Pelonis Technologies, Inc.
Pelonis Technologies' innovative compact blowers include standard designs and fully customizable TITAN series models. 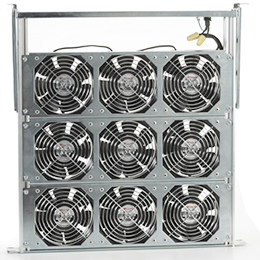 All are uniquely engineered for high quality, value, and performance to meet the needs of today's demanding applications. 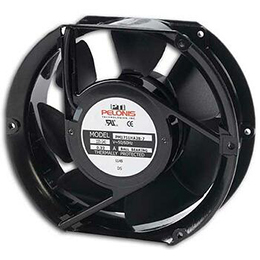 TITAN series blowers are made for high end equipment designs that require application-specific customization. 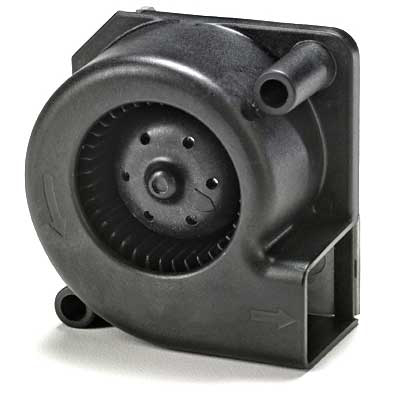 Because they include "Intelligent Motion Controls", these blowers increase end-system performance and ensure long-term reliability. 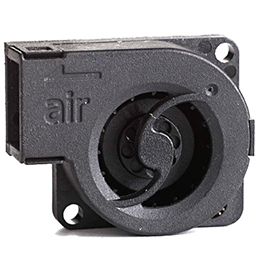 TITAN series blowers can be "ruggedized" with Ingress Protection (IP) parylene coatings to protect them from dust and moisture. Proprietary seal coatings used on the blowers' internal components also help protect equipment from harsh weather conditions in outdoor and extreme environments.